Roads play a major role in the economic development of a nation. In fact, the economic strength of a country is visible through the roads. 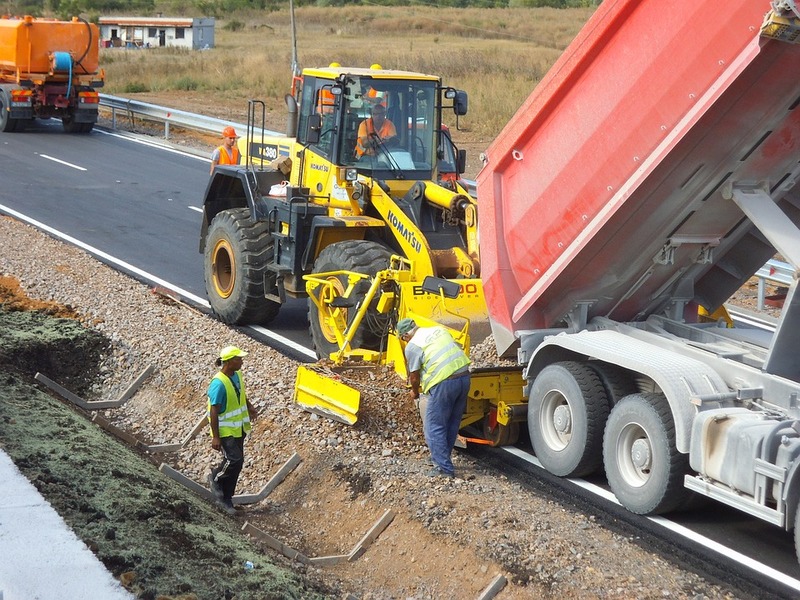 Roads are the important projects in the construction industry too. 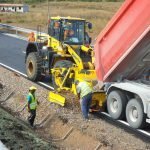 In case, you plan to start construction work or you are new to this industry with a road construction project in hand, then there are few things which you need to know before you begin. There are plenty of things right from construction equipment to manpower required to construct a road. Let’s check out the top 7 equipment needed to construct roads. There are so many types of equipment needed before Motor Grader, but this is an integral one. Motor grader, also known as a road grader is used to surplus or flatten the surface. The equipment is so powerful that it can flat even rockery or earthen surface in no time. The motor grader generally consists of three axles. This machine is very important as it fastens the work and helps to complete the construction project quickly. Road roller machine is used soon after asphalt is laid down on road. The equipment is rolled to compact the asphalt. This equipment is similar to its name and work. Mostly, three wheels are there in the machines. The two rear one is built in regular tyres while the front one is built in hard metal. Some road roller machines are built in two wheels only -both in hard metals. The wheels play a significant role in compacting the asphalt. It needs water on the wheel when it rolls on the asphalt. 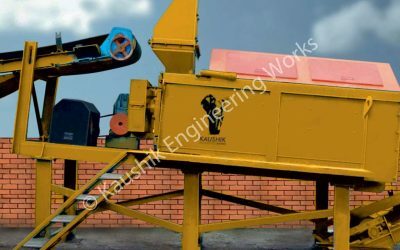 The type of roller machines used in road construction project depends on the specific projects. 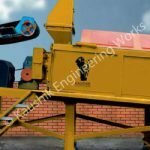 Asphalt Mixing Plant is another important road construction equipment. If the project is a large one, then the asphalt mixing plant is set on the road construction site. 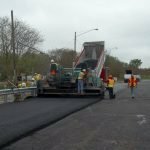 In this process, the concrete asphalt including other materials including macadam and coated roadstone are mixed together in correct proportion. 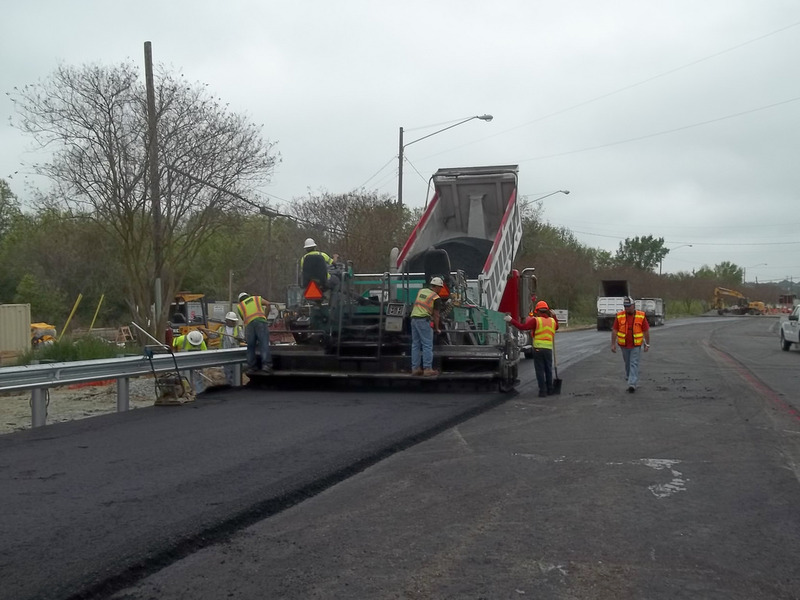 Once the product is ready, it is used for building the road. The forklift truck (also known as fork truck or lift truck) was initially designed to lift or move objects in large manufacturing companies or factories. But over the years, it has expanded its uses by bringing some mechanically changes. The truck equipped with an attached prolonged platform helps to pick an object laying on or below the ground and move it to the destination. It can lift heavy materials and take it to anywhere within the construction site and therefore can fasten the road construction project. It’s a heavy construction equipment used to excavate paved rocks & clay and load onto a dump truck. In fact, it serves many purposes like digging earth, excavating rocks and clay or move rocks or soil from the construction sites. All you need to do is to change the front attachment as per purpose. The excavator equipped with a boom, bucket, and cab serve assists multiple works as required. Truck crane helps to do number of things including loading/unloading heavy industry material to lifting heavy products and much more. Generally, cranes comes-attached back to the trucks lorry and it works to lift construction equipment to the construction site. Last but not the least; the wheel loader is one of the must-have equipment for most the construction sites. You can find wheel loader (also known as a front loader, skip loader or bucket loader) on most of the construction sites including road construction. This is much like a tractor and it can live and move a pile of materials including clay, soil, stones, rocks, etc. from the ground and load it on to a dump truck. It is popular for removing, lifting and loading things without spreading it out. Note: The types of equipment suggested above are the top 7 equipment among the many for road construction project. You may require to have many others equipment and manpower to carry on your projects.